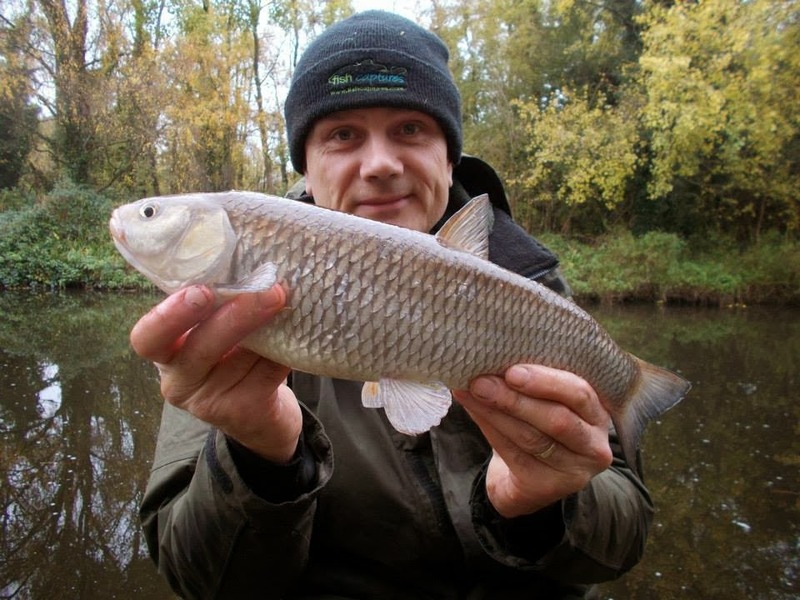 If you’ve watched this week’s video then you’ll be aware of how I connected with the chub on my local canal. 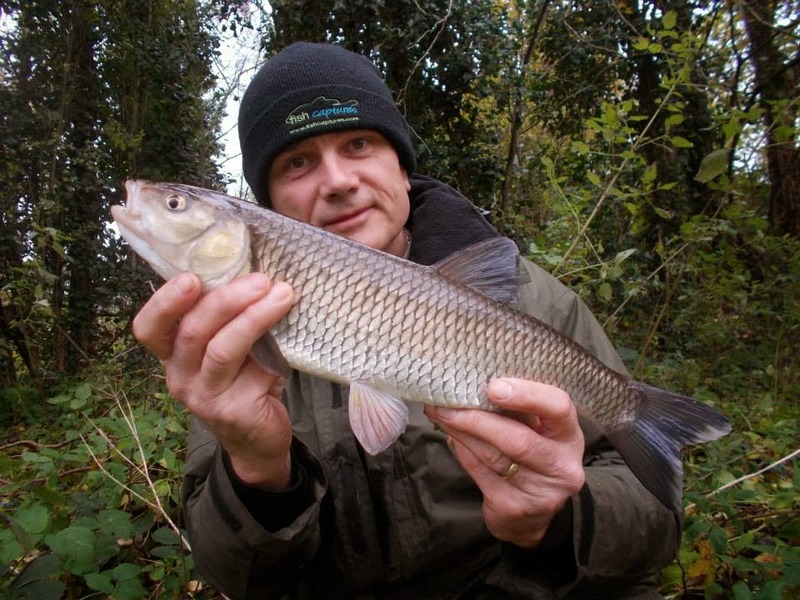 Of course you hear lots of stories, but one thing I realised many years ago is that there’s a lot of ‘wild goose’ chasing going on in the angling network. Rumours and the fishing world go hand-in-hand. 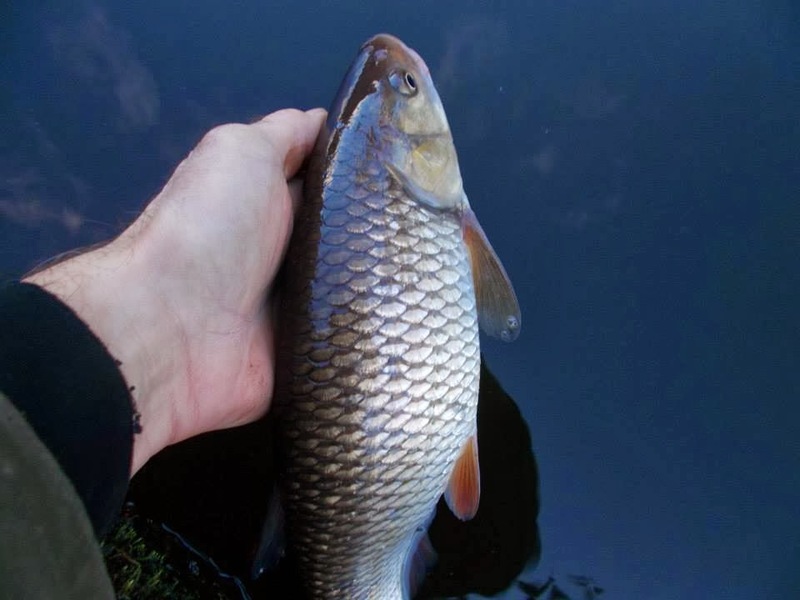 My chub fishing this week was made up of short afternoon sessions. I fish a lot, but because I have loads of other stuff in my life, I can’t fish twenty-fours every single day of the week. Not that I would want to really, for me angling is a passion not an obsession. I do actually fish most days, certainly mid-week, but shorter sessions. 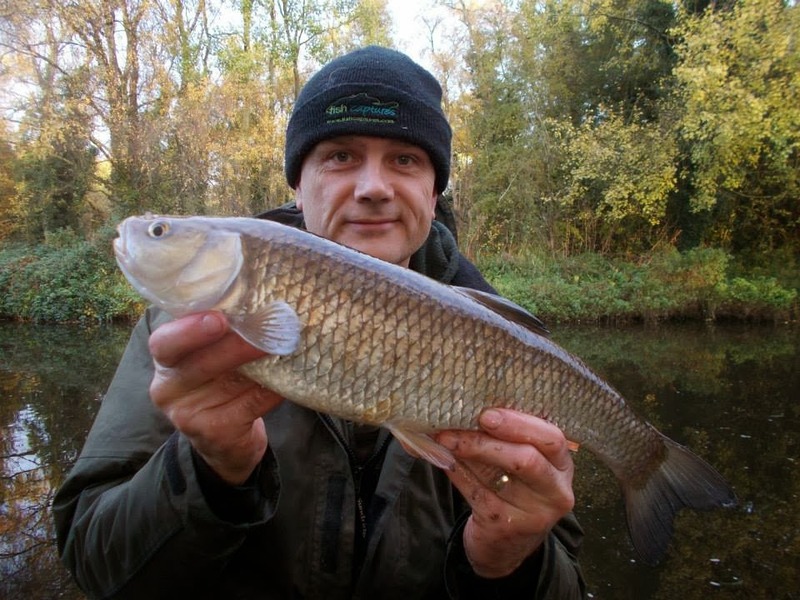 On my first outing, which you can see in the video, I caught four chub for the camera. I added a fifth right at the end after I had finished filming. Back the next day, the water temperature had tumbled from 9.2C to 7.9C. I still caught though, my first just as a lady jogger came past. She asked me if I was going to eat it, which led to a conversation where I was able to talk about fish welfare and conservation. 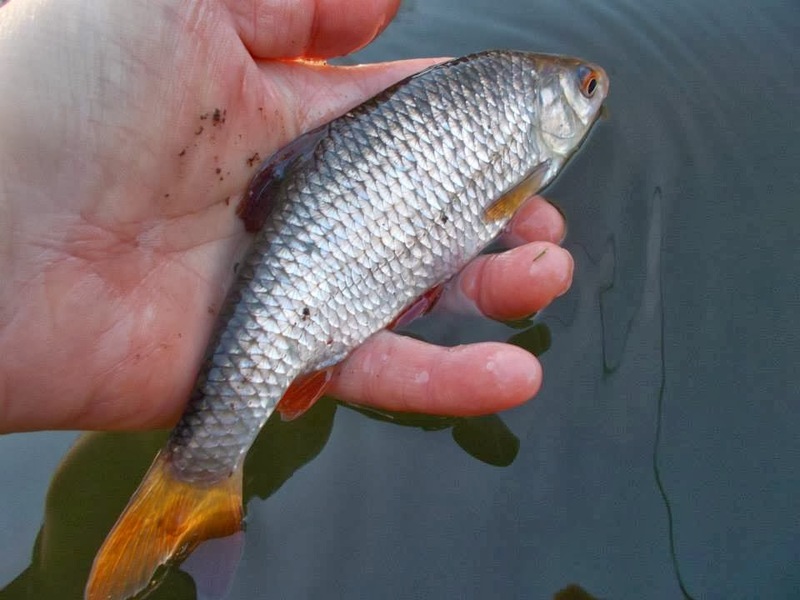 As anglers we are all ambassadors, and any opportunity we have with the general public to promote fishing in a positive way should be grasped and taken. The remaining sessions saw water temperatures continue to tumble, in fact I ended the week at 4.8C, which is a pretty dramatic fall from what it was at the beginning, almost 50% to be precise. Consequently, the fishing got tougher, but in-it-to-win-it I still managed a few fish. I cover temperature in the video, especially the importance of trend.